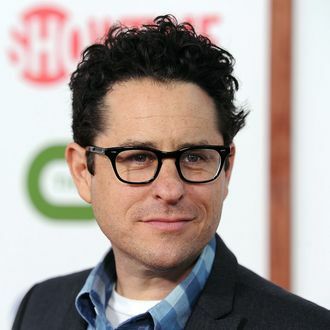 J.J. Abrams, the world’s producingest human, has yet another project in development, only this one does not appear to revolve around mysteries, secret boxes, puzzles, monsters, or time-jumps. It’s about regular people doing things! (We hope?) Maine, which Abrams would co-produce with One Tree Hill’s Mark Schwahn, is set at an inn in the Pine Tree State and centers on the people who work there, according to Deadline. The show’s in development at the CW, which harkens back to Abrams’ Felicity roots. If Shonda Rhimes’s Gilded Lillies works out, too, that would give us two character dramas set within the hospitality industry. So much hotely romance to be had.